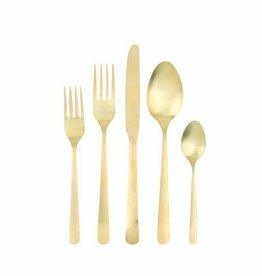 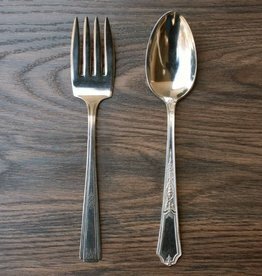 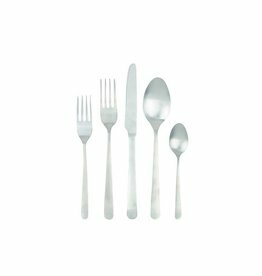 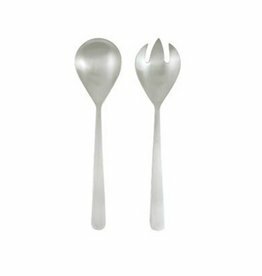 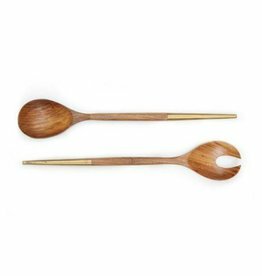 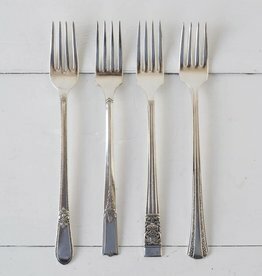 Our Oslo 5 piece cutlery set was inspired by the minimal and clean aesthetic of 20th century Scandinavian flatware. 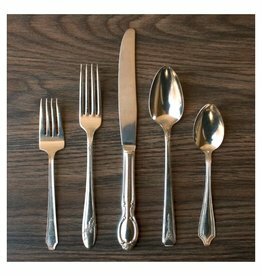 A classic look for modern living, this stainless steel finish is perfect for entertaining. 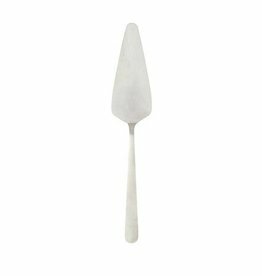 Our heart-shaped pie server is perfect for holidays or any special celebration. 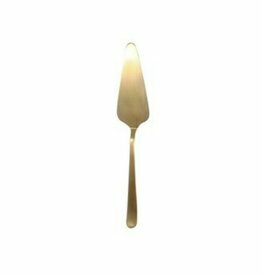 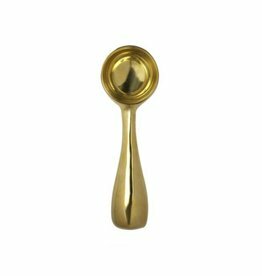 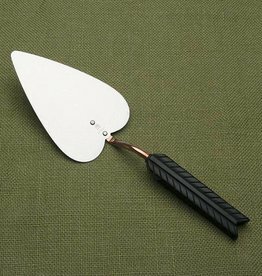 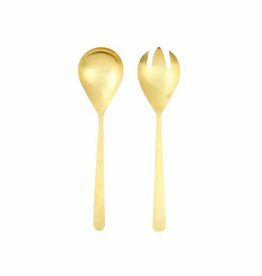 Solid Brass Dessert Scoop is well built to attack the most rock-solid container of ice cream.